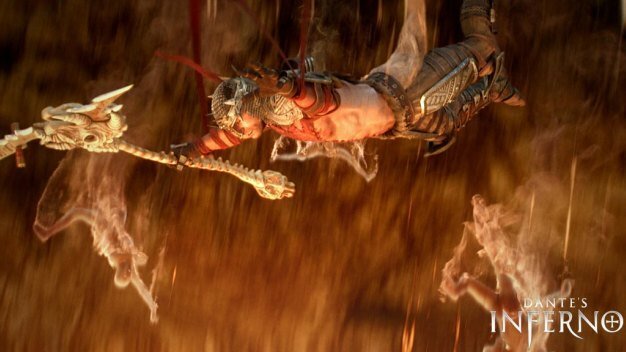 Dante’s Inferno didn’t include online co-op as devs Visceral were scared it would lead to a release date slip. Significantly increasing the scope of the game, the time investment required to create online co-op may have resulted in missed deadlines. So, according to lead designer Greg Rizzer, the decision was made to include it in the upcoming Trials of St. Lucia downloadable content. Speaking in a recent round-table (via VG247), Rizzer revealed, “Taking a game online blows the scope of your product way up. So when they were crafting the single-player, the co-op team didn’t start production until the single-player was well along. Then, we looked at DLC instead for the co-op in order because we wanted to minimize the risk of a shipping slip. Rizzer also revealed exactly why split-screen co-op was not a possibility in the DLC. “You need ample space for Lucia to be how she is,” he said. “We could not do splitscreen for this because if you try to, you have to render characters on the same screen and in order to do that we would have lost 60fps due to technical cuts. Trails of St. Lucia hits Apr. 29 for $9.99/800 MSP for PSN and XBL.